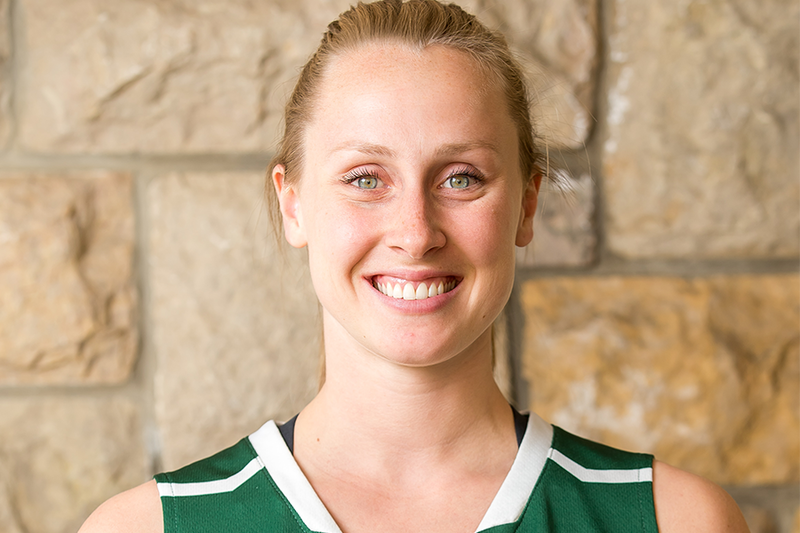 University of Saskatchewan Huskies all-Canadian Laura Dally has signed her first professional contract to play basketball in Germany this fall. The 23-year-old native of Bright’s Grove, Ont., who led the Huskies women’s basketball team to their first national championship title in March, has signed a one-year contract to play for BG ’89 Avides Hurricanes Rotenburg in Germany’s Damen Basketball Bundesliga (DBBL). Dally completed her five-year CIS career by being named the player of the year in women’s basketball in the Canada West Universities Athletic Association after leading the Huskies in scoring by average 17.2 points per game, along with 4.8 rebounds and 2.5 assists per contest. The six-foot guard was also named a first-team CIS all-Canadian and the Huskies female athlete of the year. Dally is currently taking part in the national Olympic women’s basketball team tryouts in Edmonton to select the team that will represent Canada in the Summer Games in Rio de Janeiro in August. Huskies head coach Lisa Thomaidis is the head coach of the national team. More information on Dally’s contract signing is available here. You can also check out our recent feature article on Dally here.